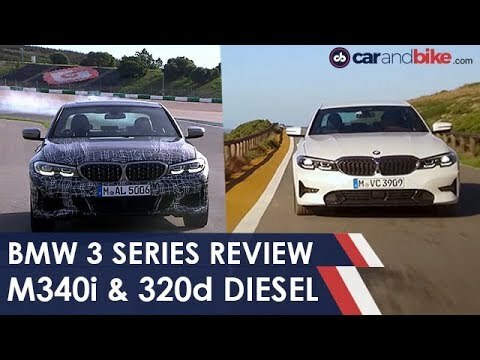 The iconic BMW 3 series is all-new for 2019 and we head to Portugal for our first drive. 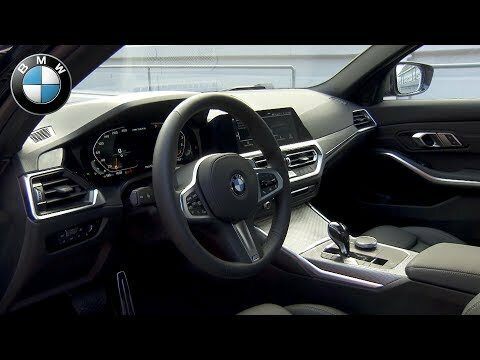 The 330i serves as the entry level option, but in 2020 BMW will offer the M340i. 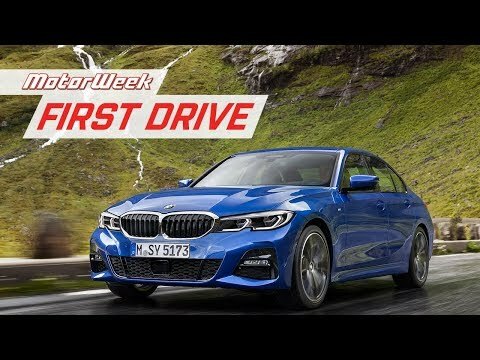 Related Post "2019 BMW 3 Series | First Drive"